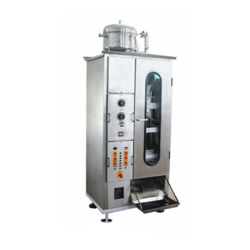 Offering you a complete choice of products which include butter milk pouch packing machine. We offer Butter Milk Pouch Packing Machine. Butter Milk Pouch Packing Machine have a automatic dot to dot cutting system.